The Titan Zeus is by far the most insane TV I’ve ever seen. 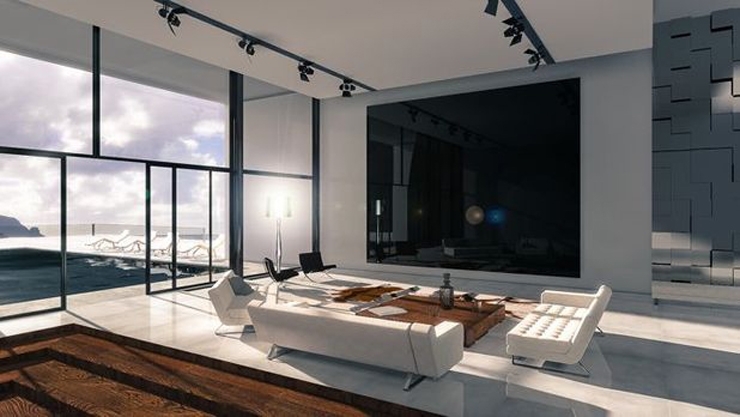 It measures in at 370 inches corner to corner, so you’re going to need an awfully big room for it. It weighs damn near a ton, so you’re going to need a mounting system that can basically hold a car. It’s a 4K display, so you’re going to have a hard time finding content that shows it off properly. Only four are being made, so you’re going to have to act quickly. There’s good news though: if you’re willing to spend $1.7 million on the TV, then you’re probably not worried about any of the above. 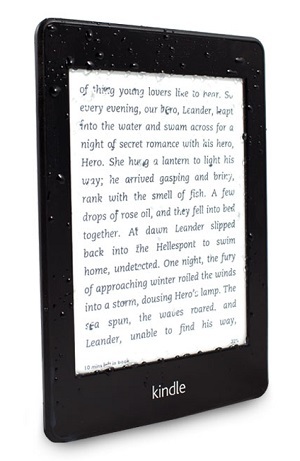 Well, the Waterfi Waterproof Kindle is an easy solution to this problem. It’s 100% waterproofed from the inside, meaning it looks stock but can be submerged down to 210 feet and remain functional (ever wanted to try scuba reading?). 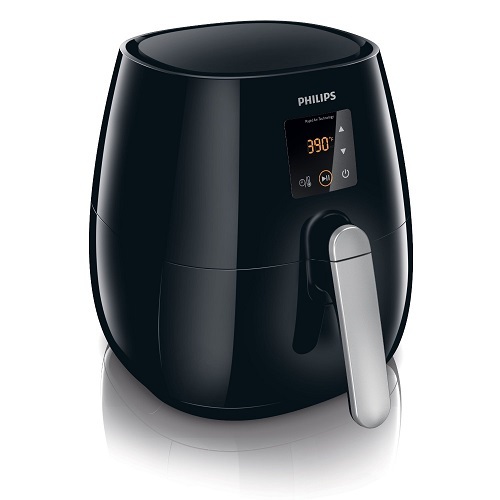 If you love fried food but can’t justify the overload of grease and fat, you’re going to love the Philips AirFryer. As the name suggests, this little device fries foods with little to no oil by circulating extremely hot air over them. The result is crispy goodness using just a tablespoon of oil or less. Don’t feel like frying your food one night? You can also use the AirFryer to bake, roast, or grill. 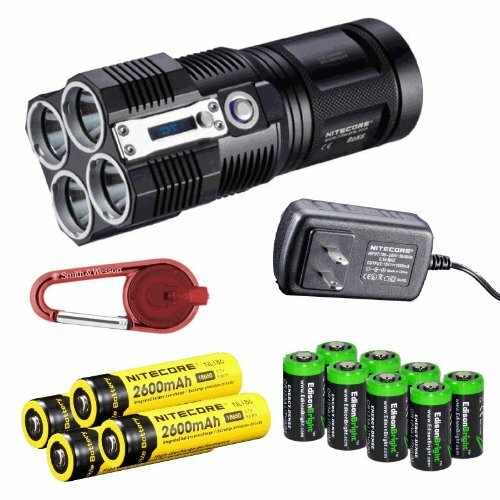 The Nitecore Quadray is one impressive little flashlight. It’s the world’s smallest 3,500 lumen LED flashlight and has eight stages of brightness as well as a strobe mode, which can be used to disorient would-be animal or human attackers. This sucker is also tough as nails. It’s constructed from aerospace-grade aluminium alloy and is waterproof up to 2 meters. 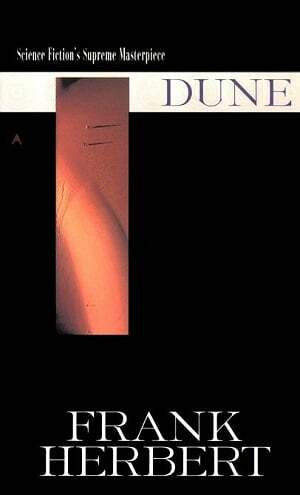 Dune is widely considered the definitive piece of sci-fi literature, often considered the “Lord of the Rings” of the genre. And I think it lives up to the praise–it truly is a fascinating, imaginative story that delivers an otherworldly vicarious experience. 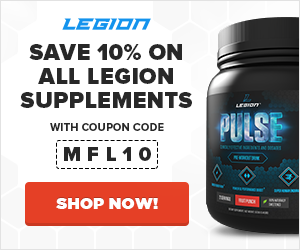 The story drops you into the life of the young Paul Atreides of the noble House of Atreides, who is to inherit control of the planet Arrakis, which is the sole source of a substance known as melange, the “spice of spices” needed across the universe for interstellar travel, tapping into latent psychic abilities, and extending life. The incumbent family in control of Arrakis, the Harkonnen House, aren’t willing to give up their position easily though and put into motion a plan that sees Paul cast out to the hinterlands to die. Paul doesn’t die, though. Instead, he builds an army and prepares to take back what is rightfully his and discovers that his rise may have been prophesied, making him a messiah of sorts. Like Game of Thrones, what makes Dune special is the skill with which the world was crafted and made plausible, and the diversity, complexity, and profundity of the ideas and philosophies represented in the story. This isn’t just a recounting of neat things happening, this is an intellectual exploration of ecology (Herbert was an accomplish ecologist), politics, religion, and spirituality woven into a brilliantly plotted story involving unique, fascinating characters. Simply put, this isn’t a book that just entertains you–it transports you to another place and time, makes you ponder on what you would do given the circumstances, and challenges your perceptions of the desire for wealth and power, the corrupt nature of politics, the nature of divinity, and more. 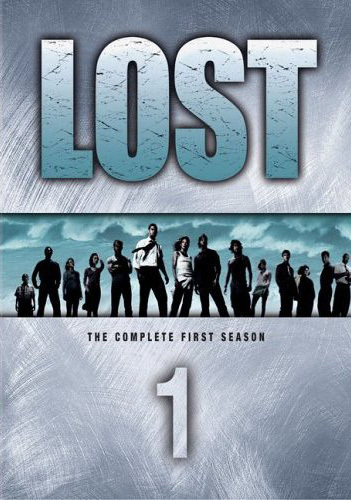 The first season of Lost stands out as the most entertaining, addictive TV show I’ve ever watched. My wife and I watched it over a Christmas vacation and what we thought would be an episode here and there turned into an all-out chain-watching binge. It really is that good. It begins with a jetliner traveling from Australia to LA crashing on an unknown island, leaving 48 survivors with no signs of civilization or hope of rescue. It then starts rolling out incredibly powerful hook after hook as we get to know 14 primary characters and discover some very strange things about the island (a mysterious monster that lurks in the jungle, the presence of polar bears and wild boars, an SOS message that has been transmitting for 16 years, miraculous physical recoveries and other wishes coming true, a set of numbers that are somehow involved in the disaster, and more). If that sounds even remotely interesting to you, watch the show. You won’t be disappointed. That said, you probably will be disappointed in every successive season. They just get worse and worse in so many ways (plotting, characterization, themes, you name it), and the show’s finale at the end of season 6 was just pitifully bad. So for me Lost was like a teenage love affair–wildly intoxicating but short-lived.